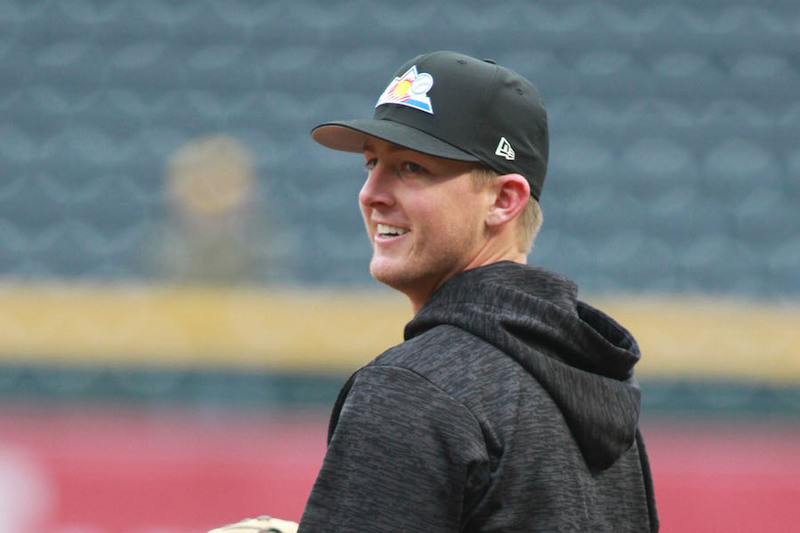 A converted third baseman (where he will also see time in 2018), McMahon has been working to improve his craft across the diamond and is now in prime position to earn consistent playing time at the major-league level. The club has kept a close eye on McMahon, and as he’s progressed through the system, his chances of establishing himself as a big-league player this year have increased greatly. He made his first Opening Day roster as a left-handed utility infielder for Manager Bud Black. McMahon has impressed on his rise through the minors, especially on the offensive side of things where he posted a .374 batting average in Triple-A Albuquerque last season. His offensive power mixed with youth and athleticism make him one of the more dynamic young players the Rockies have at their disposal entering the new season.